‘T-Rex’ sets her sights on unifying the Middleweight division in 2019. 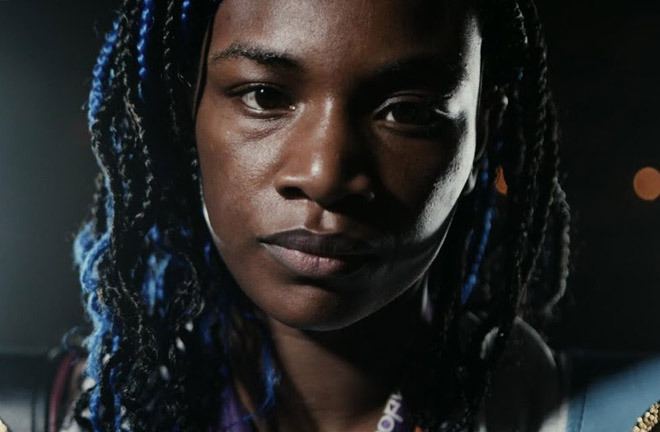 Claressa Shields is aiming for a punishing win over Hannah Rankin at the Kansas Star Arena in Mulvane KS, on Saturday night, live on DAZN – to continue her destructive path to being the undisputed World Middleweight champion. Shields defends her WBA and IBF crowns against Rankin with the vacant WBC strap also up for grabs. The WBC crown was in the hands of Christina Hammer, whom Shields was slated to meet this weekend in a unification blockbuster for all four belts, with the German also owning the WBO belt. Shields has brushed off the disappointment of not facing Hammer and the two-time Olympic Gold medalist has itchy knuckles in preparing to meet the Scot Rankin, who is in her second World title fight – with DAZN showcasing a third Women’s World title bout in it’s third US show following Lightweight World title wins for Jessica McCaskill in Chicago and Katie Taylor in Boston in October. “I’m thrilled to be able to continue my road to undisputed this weekend,” said Shields. 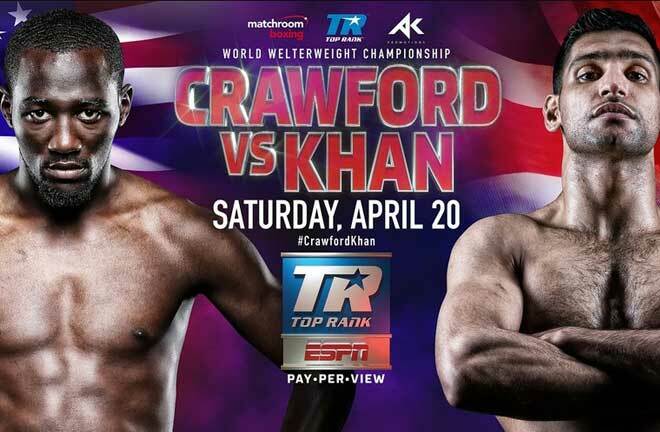 “Christina has first in line when I win the belt on Saturday, it’s not a fight that we are looking to avoid. If she’d been fit to face me then that would be the fight this weekend. I wanted that fight bad. “I felt that when we did the phone interview and we announced that we were fighting, I sensed in her tone that something was wrong, that she wasn’t as excited as I was about the fight. She didn’t seem happy, and as a champion I sensed something was wrong and I was right as she was sick. As soon as she comes back, we can fight. 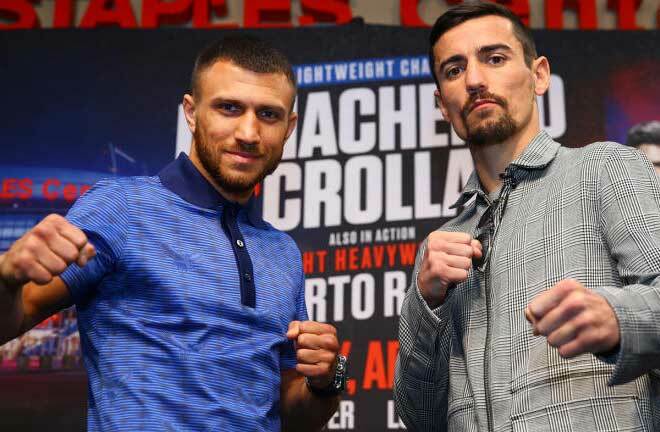 Shields is not content with dominance at 160lbs – and the Michigan ace can see a return to Super-Middleweight where Alicia Napoleon, who defeated Rankin in August to defend her WBA belt at 168lbs, is a target along with the other champions. 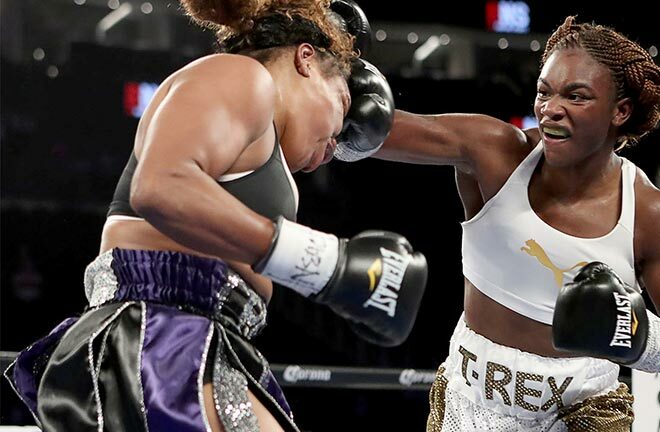 ‘T-Rex’ is also open to dropping to Super-Welterweight and inviting Welterweight ruler Cecilia Braekhus to move up in a bout to crown the pound-for-pound number one in Women’s boxing. “None of the girls at 168lbs want to fight me,” said Shields. 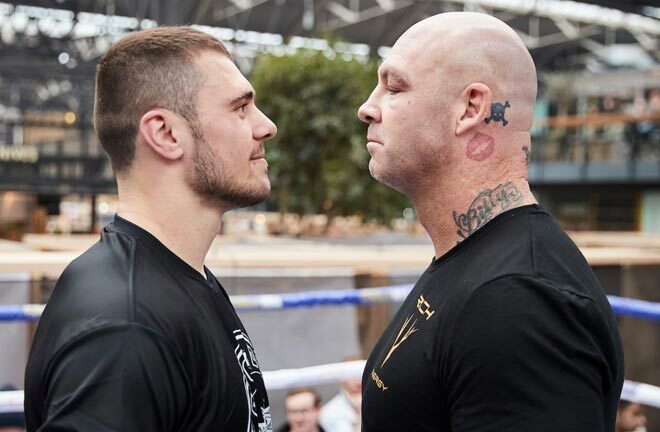 “We’ve offered the fight to Alicia many times and fights to so many of them, they’ve all said I’m too big and they are too little, then they say we don’t offer good money – but we have TV and we’re offering good money for sure. “Alicia just wants to stay unbeaten and protected, I can’t even name any other fighters that she’s fought other than Hannah as I wouldn’t be approved by the commission to fight some of those girls. 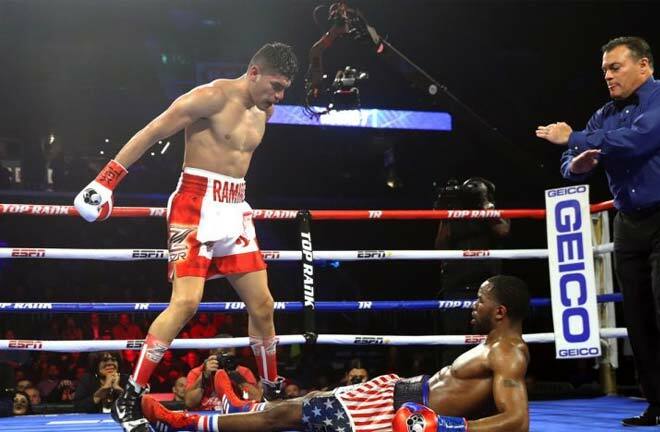 Shields’ clash with Rankin is part of a huge night of action in Kansas in association with KO Night Boxing with a host of stars and local talents in action. 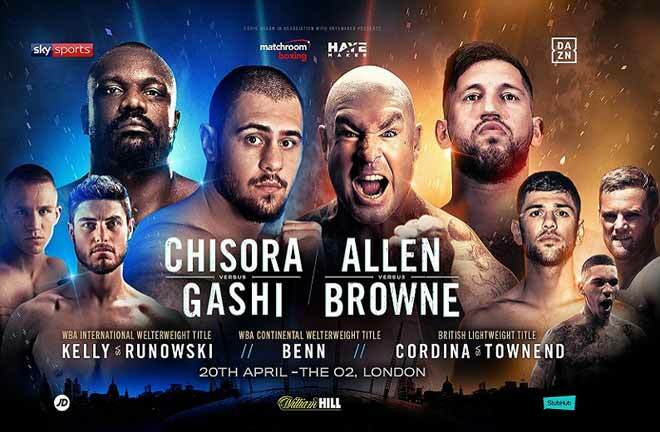 Brooklyn’s Heavyweight star Jarrell Miller meets fellow unbeaten big-hitter Bogdan Dinu in a crunch clash at the top level of the division. Previous articleMILLER: I WANT TO BEAT A BRIT!